WHY 5N Plus Additives GmbH? 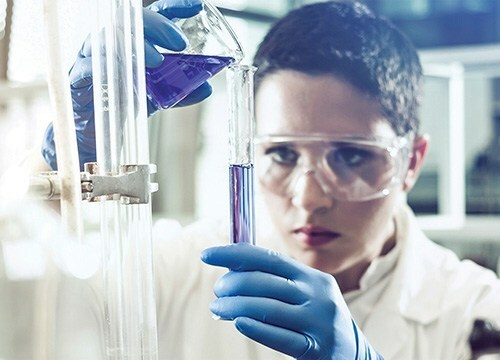 At 5N Plus Additives GmbH, we believe that our support and service are just as important as our products, and that a close partnership with customers enables us to better understand and respond to their needs. As we enter the feed industry, our customers can be confident that we bring an unwavering commitment to outstanding customer service. To serve these industries, we have honed our processes to respect the highest quality standards, manufacturing to the tightest production tolerances and complying with the most stringent environmental regulations. Our people’s experience and expertise uniquely positions 5N Plus to address the equally stringent requirements associated with the feed industry. 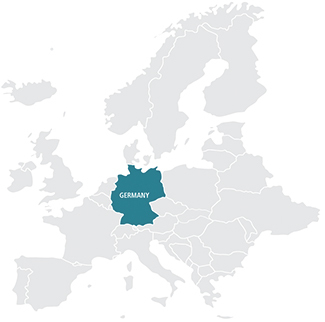 Our production facility is strategically located in the centre of Europe. 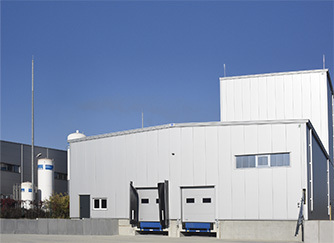 Located in Eisenhüttenstadt, Germany, the production facility has first-class road and rail links. It’s also close to major European ports, allowing for the export of products further afield. in proprietary and proven technologies to meet the specifications our customers demand. from sourcing the raw materials to production of the end product, we aim to manage the full supply chain so that our customers know they can depend on us. full value chain from sourcing the selenium to the manufacture of the premix. At 5N Plus Additives GmbH, we know how important product quality and consistency are in the animal feed industry. Our overriding objective is to ensure that we give our customers complete confidence in the products we supply. Complete encapsulation of the production process — from raw materials preparation to packing of the final premix — eliminates any potential for contamination and ensures purity. 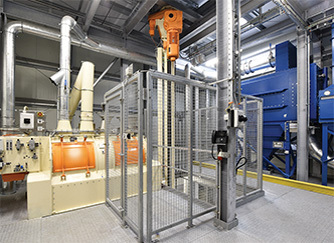 As well, a high-performance extraction system will provide a dust-free environment for the safety of our workers. FULLY AUTOMATED SAMPLING PROCESS ENSURING 100% TRACEABILITY. In line with our state-of-the-art-production, analysis of the feed material will be performed in-house using our certified laboratory and analytical processes. This will enable rapid turnaround of product. In addition to implementing EU feed regulations, 5N Plus Additives is registered with FAMI-QS, a Quality and Safety System for specialty feed ingredients and their mixtures. 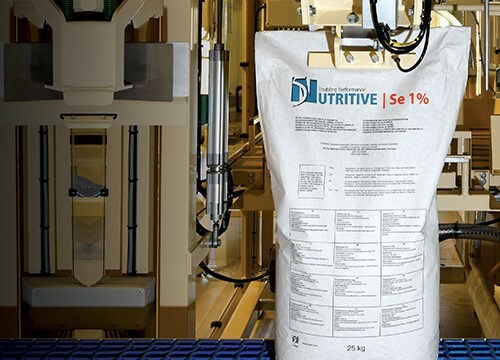 This system minimizes the risk of unsafe specialty feed ingredients and their mixtures entering the feed and food chain, ensures that operators implement the objectives of the Feed Hygiene Regulation (183/2005/EC), and provides measures to ensure that other feed safety regulatory requirements are met. 5N Plus has partnered with Jadis Additiva BV. Jadis has a long and successful involvement with the feed industry, with contributions in the development of novel trace element concepts and in the detection and measurement of carryover and homogeneity in mixing plants. The Jadis team has been actively involved in facility planning and product development and is the exclusive distributor for 5N Plus in Europe. Reliable supply, impeccable quality and purity, and a trusted partnership with a company that takes its service as seriously as its products. 5N Plus Additives GmbH delivers it all, so there is one less thing to worry about. And so you can focus on growing your business.